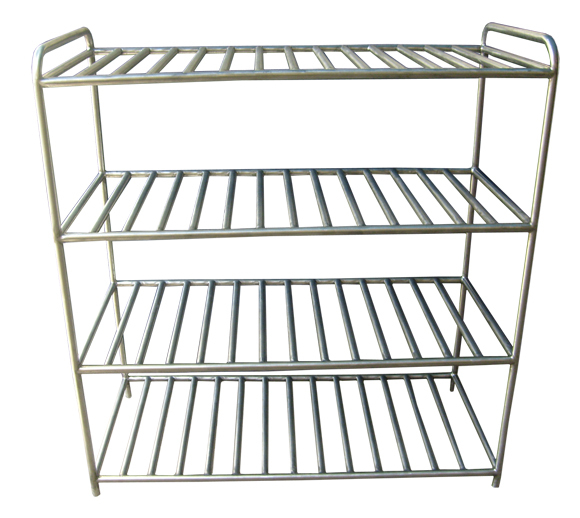 SANITT is the leading manufacturer, exporter and supplier of Racks which are mostly used in pharmaceutical , chemical , food Industries etc. 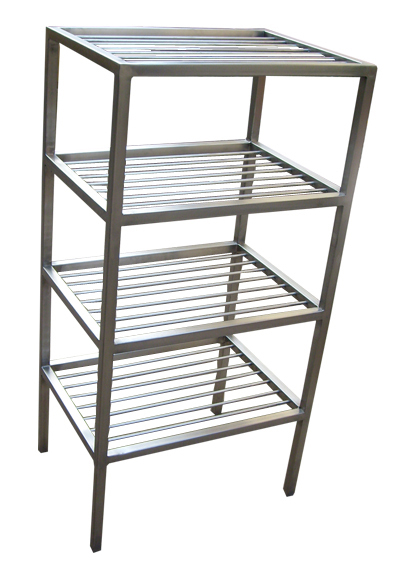 These steel Racks are anti-corrosive, finely finished, sturdy designed and give long durability. 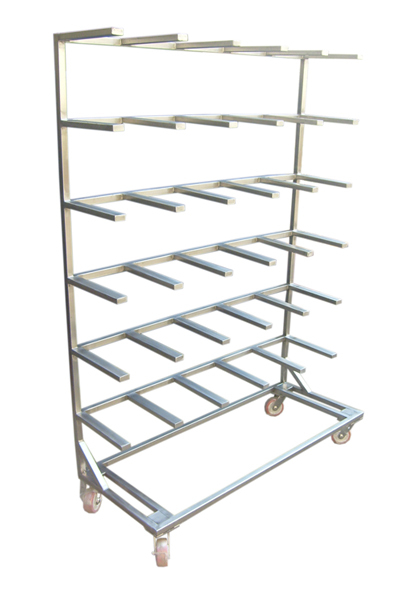 Racks are available in fix or dismantle design. Size : available in custom made sizes . Fix type shelves or dismantle design with required load bearing capacity.